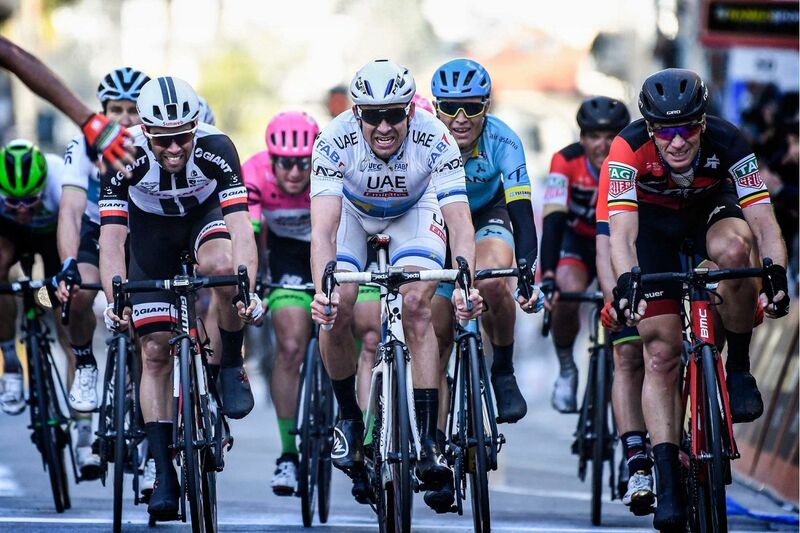 Proven by race wins with Team Sunweb against the fastest pro sprinters in the world. 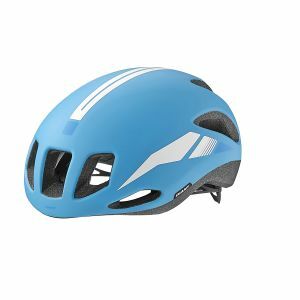 For competitive riders who seek every aero advantage—without compromising fit, ventilation and light weight—the Rivet aero road helmet offers the winning edge. 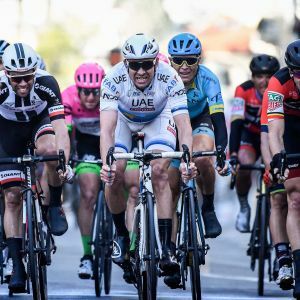 Proven by race wins against the fastest pro sprinters in the world. 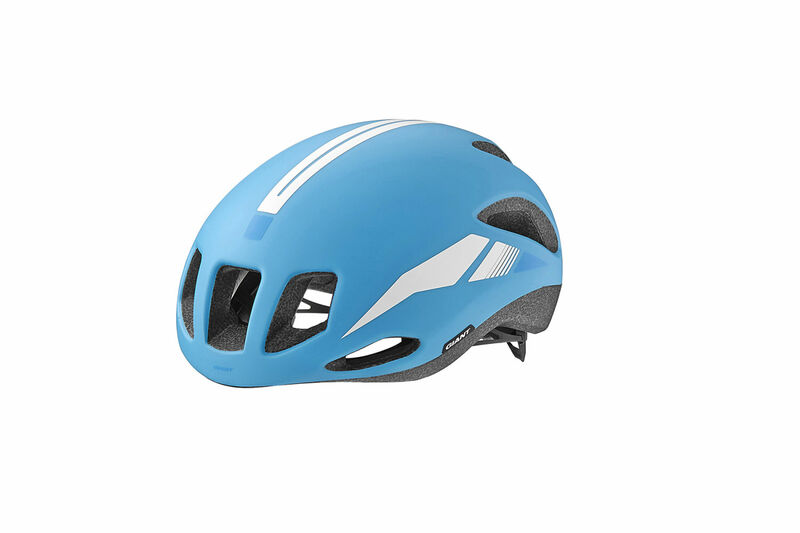 For competitive riders who seek every aero advantage—without compromising fit, ventilation and light weight—the rivet aero road helmet offers the winning edge. 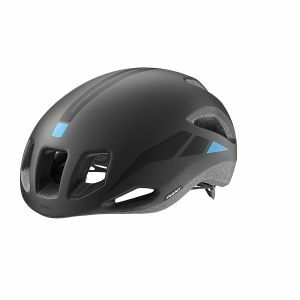 The overall helmet profile minimizes drag for solo riders and sprinters seeking an aerodynamic advantage. 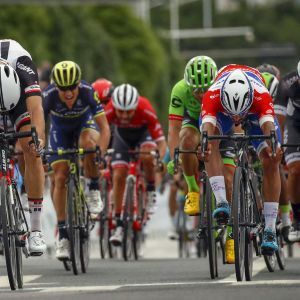 It's designed to produce maximum speed in real-world rider positions and critical sprinting situations, including when a rider is in a full sprint with his head down. 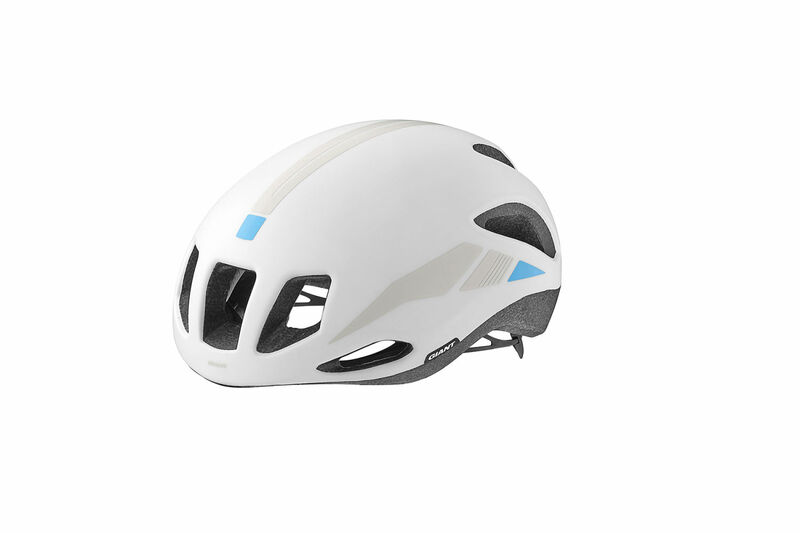 Strategically placed AeroVent ports optimize airflow through the helmet, which improves aerodynamics and adds head-cooling ventilation. 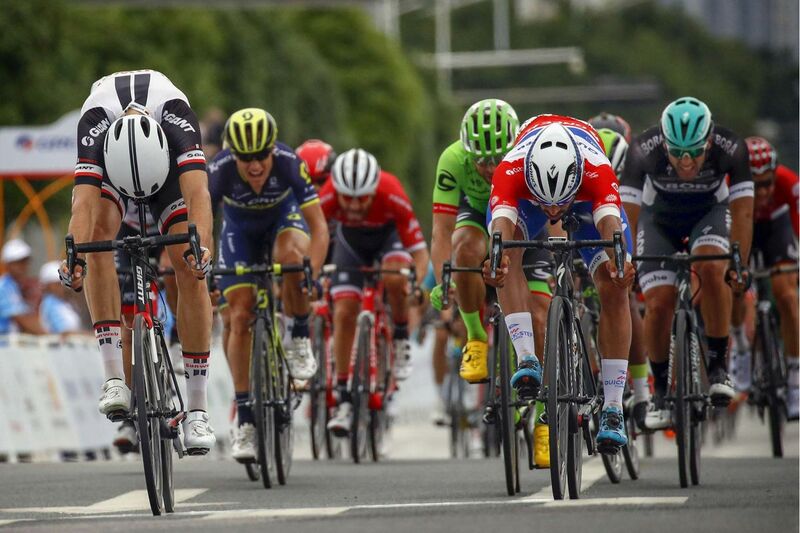 Three large vents in the front and two smaller side vents act as “drag-neutral” intake ports, and four rear vents (two large, two small) push air out the back. 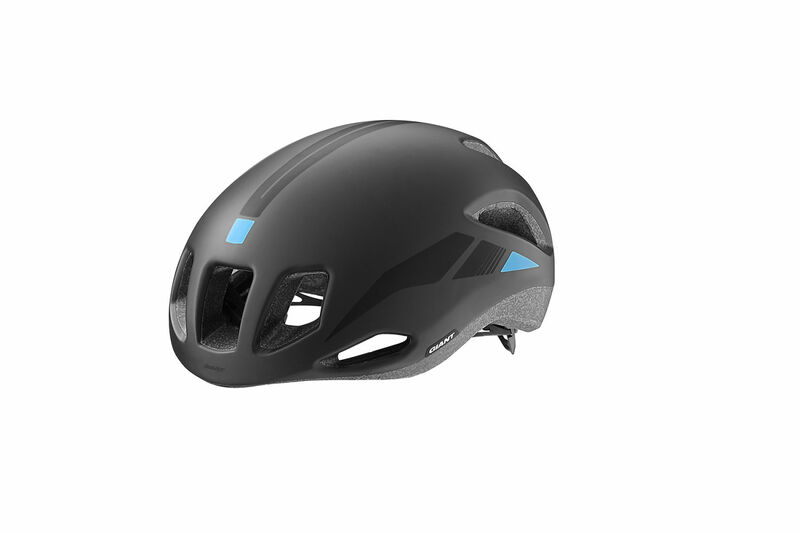 The AeroVent ports pull incoming air through the helmet and stream it through deep internal channels from front to back. 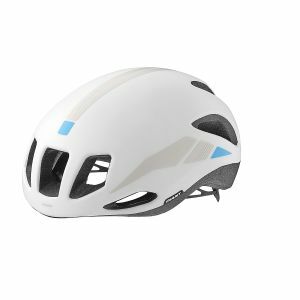 The result is consistent ventilation that helps regulate temperatures during hard efforts, while maintaining superior aerodynamics.